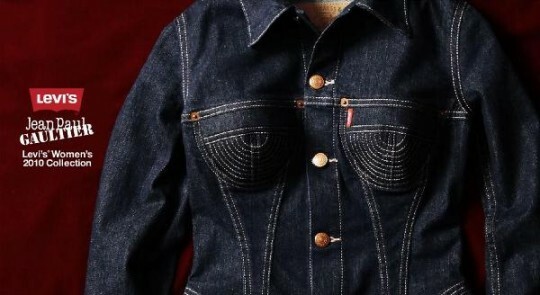 After the raved men's collection, Gaultier once again collaborated with Levi's for a women's collection. 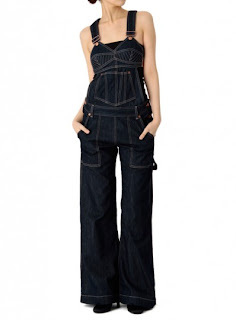 Iconic pieces such overalls, dress, convertibles, and harem pants that truly resonates Jean Paul Gaultier's design and Levi's utilitarian principle. 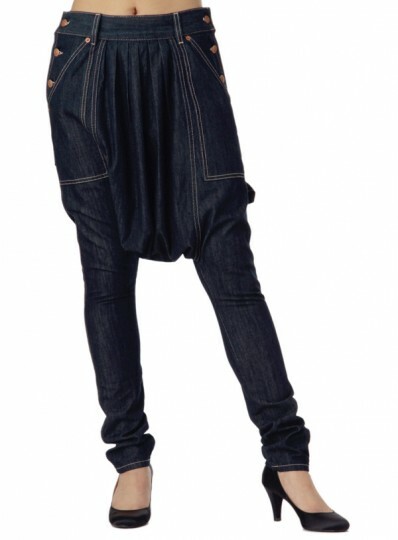 The pieces are in unwashed denim and is not for the faint hearted.